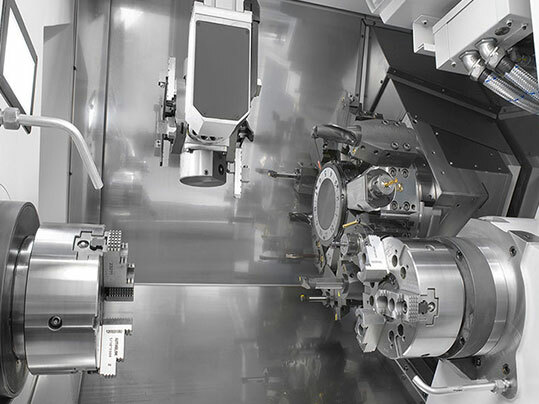 Can you imagine coming across a machine that allows you to reduce machining time by 50%? Thanks to the CMZ lathe, Metrol Springs has achieved this. Today, Paul Hynes, one of the company’s directors, shares his experience with CMZ lathes with all of us. 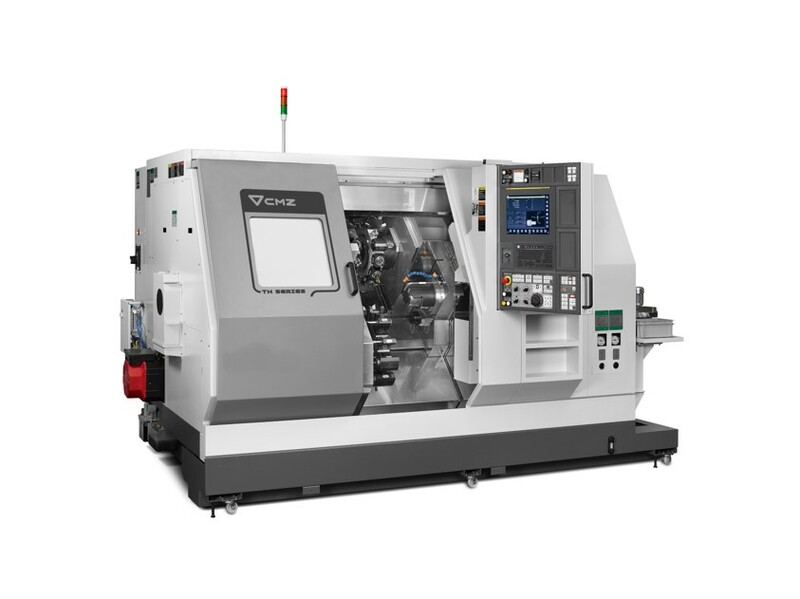 MACHINES: CMZ CNC lathes, TX and TC series. 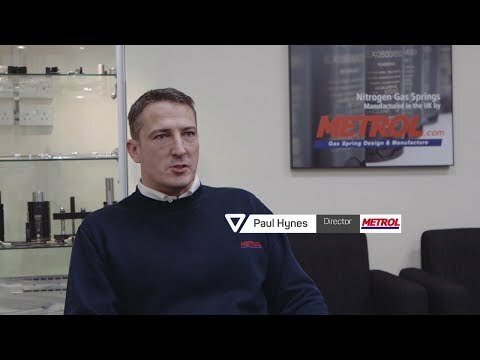 Metrol Springs was founded in 1984 with the intention of introducing gas springs to the English market. Since then, the company has grown significantly and has diversified into two strategic divisions: Metrol Tooling and Metrol Motion Control. Although gas springs can be used in various industries, if there’s one sector that’s going especially well for Metrol Springs, it would have to be the automotive industry. 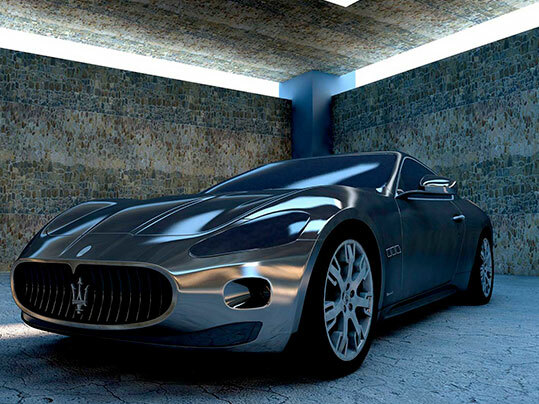 Their typical client profile is manufacturers in the automotive sector who produce components and panels for cars. This English company feels especially satisfied with their product as it is 100% their own. They manufacture their whole parts catalogue themselves. This requires them to have first-rate machinery equipped with the best technology. For this reason, this demanding client needs machines that are precise, powerful, reliable and working at peak performance. However, if there’s one thing that Paul Hynes and the rest of the management team feel especially proud of, it’s their After-Sales Service. They don’t simply consider themselves gas spring manufacturers who deliver a product to the client. Instead, for them this involves added value: professional and ongoing technical support. Furthermore, they believe that that After-Sales department is to thank for a large part of the success and growth that the business has experienced. For this reason, when selecting a provider, staff and the capacity to respond to the client’s needs after purchasing the product are high priority in what they’re looking for. In this regard, they say that CMZ stands out from other manufacturers. They confirm that they’ve always felt well-supported and assisted by our Support Service. From the start, they have worked with numerical control machines. Looking back, they confirm that these lathes were very much oriented towards manual feeding; they needed an operator to be permanently present to supply the machine with crude parts and to carry out the different loading and unloading processes. Over time, this became totally inefficient for a company that was growing day by day, and trying to become more competitive. 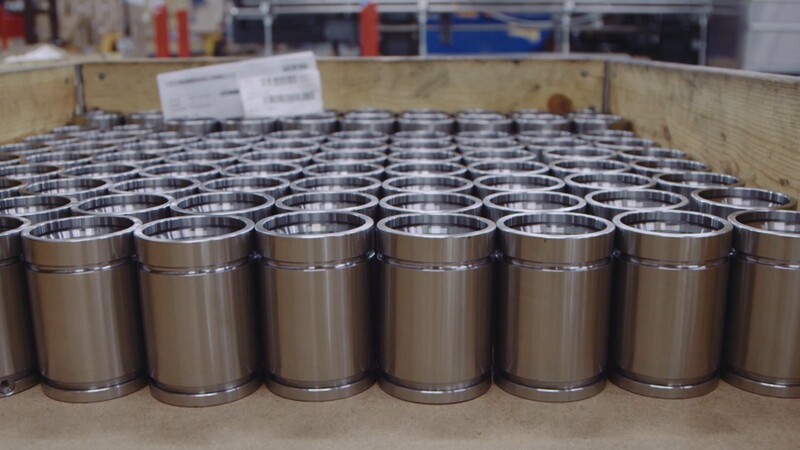 This inefficiency in the process led Metrol Springs to seek out CNC lathes with a greater capacity for automatization. They came across CMZ through a second-hand machine seller, and they have confirmed that it was love at first sight. Their first CMZ was a TC. Since then, they confess that their preference for CMZ and the machines it offers has grown. They describe them as solid, robust lathes with very exact tolerances. 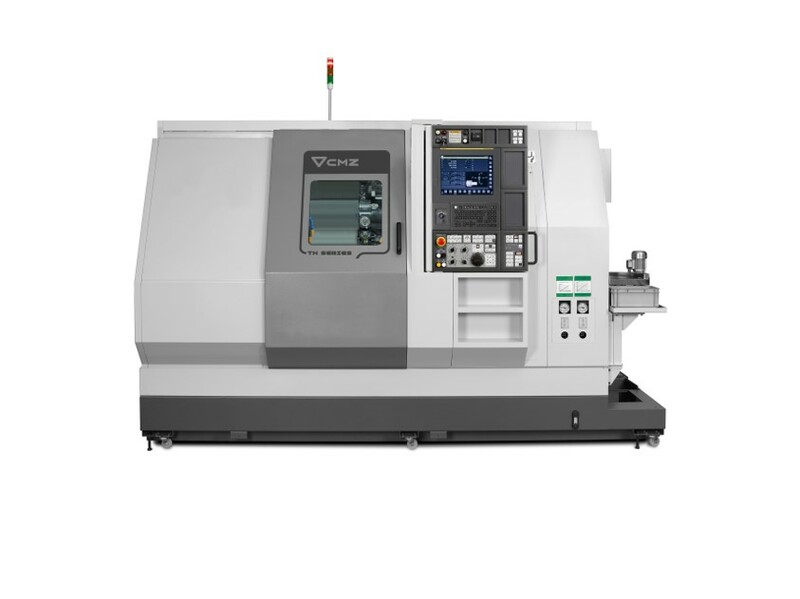 Using CMZ lathes at their facilities aids unattended work enormously. The machines can function overnight with skeleton staff or, what is even more efficient, with no staff supervising the work. This allows them to produce more and better as they are able to manufacture more parts in less time. Their latest acquisition was a TX, our multi-turret machine. 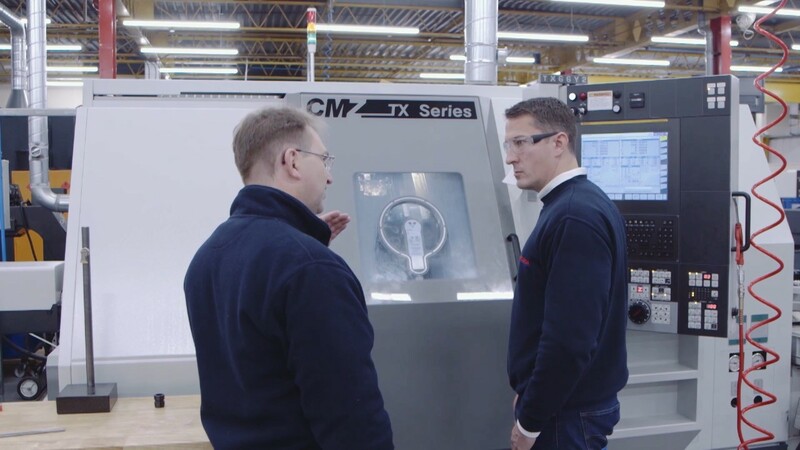 The figures speak for themselves: thanks to this CNC lathe, they have reduced production time by 3 to 6 minutes per part. In other words, they have been able to reduce manufacturing time by 50%. This is crucial for a company with a growing order intake. They are able to meet demand and this allows them to keep growing at a progressive, sustained rhythm, increasing their productive capacity. Metrol Springs is immersed in a strategic process of business expansion. For this reason, they are adapting their facilities. This expansion of the manufacturing plant will allow them to gain space to purchase CNC lathes. Their experience with CMZ has been so satisfactory that they have scheduled new purchases of our machines.